Drowning in emails? It’s time to learn how to organize your inbox. And we don’t mean delete a bunch of emails, create some folders, tag your messages, or any other of those old-school email management tips. Just switch to Priority Inbox. Get rid of clutter in your inbox. Lose the endless Twitter notifications. Forget the annoying Uber receipts. Spike’s Priority Inbox sorts all your less important emails such as newsletters, promotional offers and random invites into another inbox, called ‘Other’. For when you have more time (and patience). Whether you’re a doctor, salesman or yoga teacher, you deal with tons of email every day. Stop wasting your time sorting junk and dare to dream of inbox zero! If you need to check out your less important emails, simply click on ‘Other’ at the top of your inbox, and instantly see both inboxes. 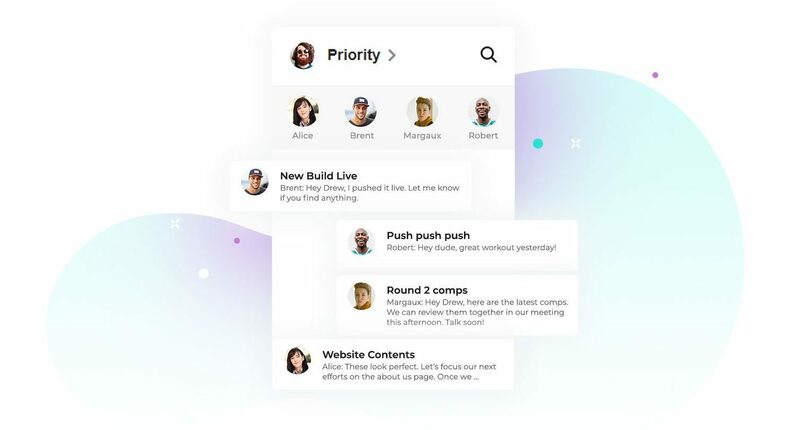 Take Priority Inbox for a spin and see exactly how it can keep your inbox in check and your most important emails at the front of your mind. Oh yeah, and it costs nothing. 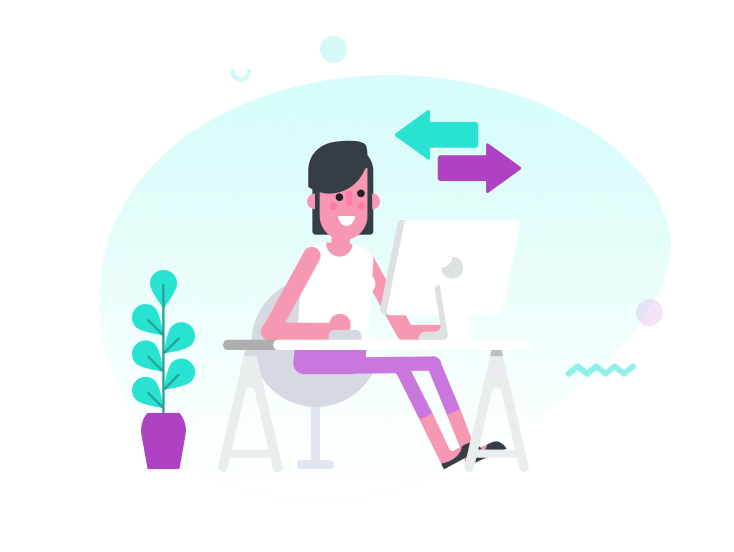 If Spike’s Priority Inbox is not quite cutting it for you, then it’s easy to switch back to a regular inbox and manage your emails in a more, well, regular way. 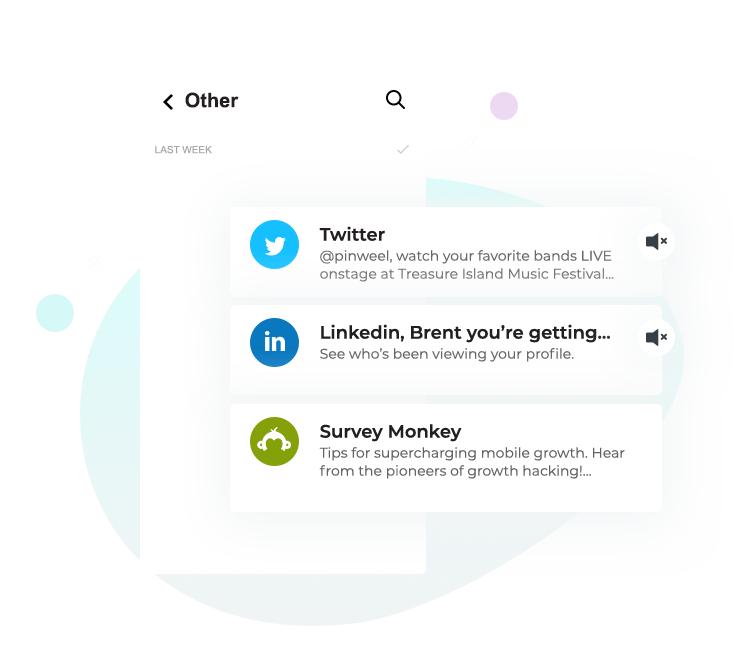 Discover a better way to organize email and let our intelligent Priority Inbox keep you on track and organized.